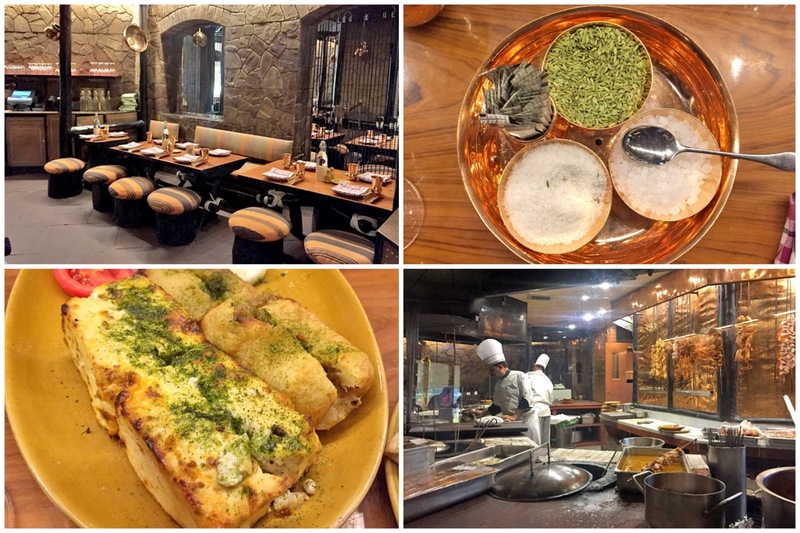 [New Delhi] Bukhara has a four-decade old legacy of presenting delicious tandoor cooked preparations, which have continued to impress patrons. 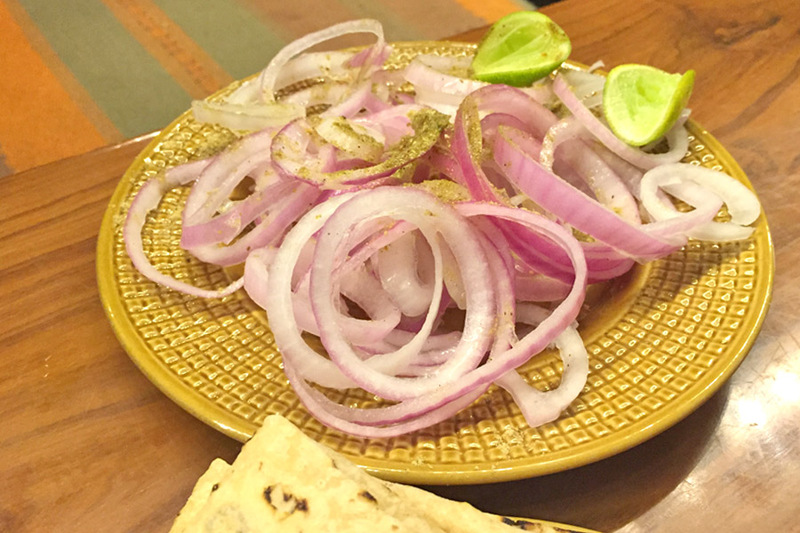 Bukhara has been an important part of New Delhi’s culinary heritage. It is also an expensive restaurant and that makes it unreachable for many, yet its presence has long been admired and celebrated. 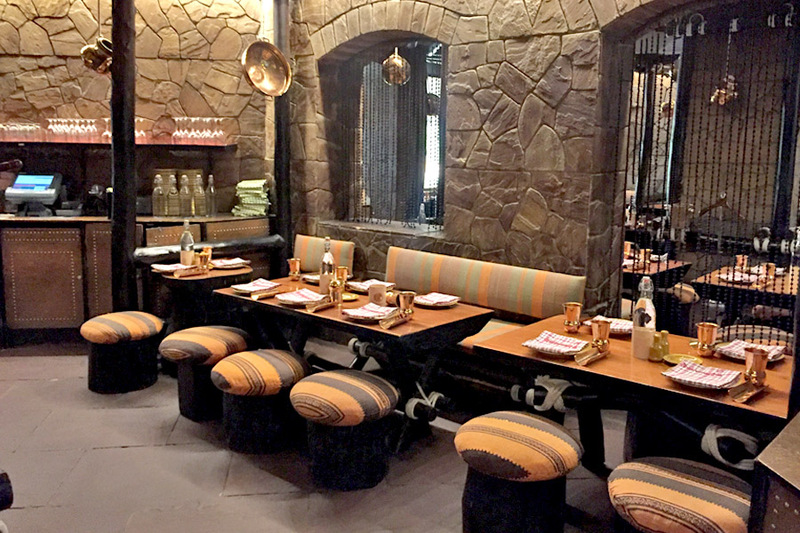 The food at Bukhara has been looked after by Chef JP Singh for nearly three decades and in this time its fame has continued to reach new heights. So well known has the restaurant become that celebrities from near and far can often be found dining here. The Clintons are one of Bukhara’s most celebrated clients, and for a while the restaurant even served a platter named after Bill and Hillary Clinton. Other notable celebrities who have dined here include Arnold Schwarzenegger and Roger Federer. 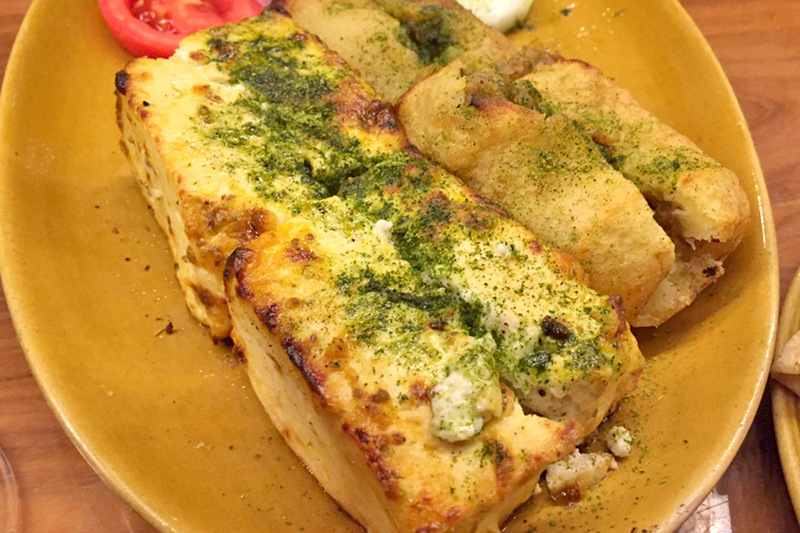 What makes Bukhara so special is its no-fuss food that is full of character and taste. 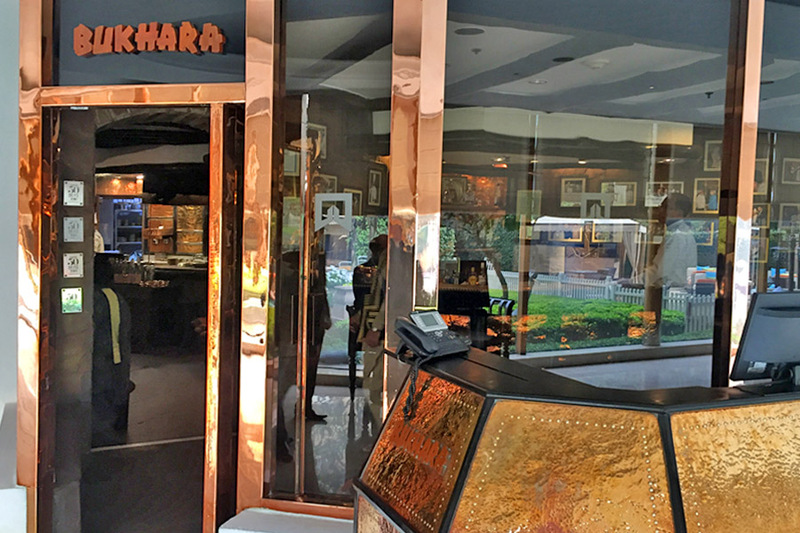 Just like many chefs have their signature dishes, Bukhara, as a restaurant, has the Dal Bukhara – black lentils cooked over 18 hours. So emblematic is this dish, and so secretive the exact recipe, that many would do anything to replicate it. Bukhara also shines because it breaks the myth that Indian food is spicy and hot. Chillies take a distant back seat and instead the char from the clay over and the various spices being used take centre stage, giving us food that is truly extraordinary. 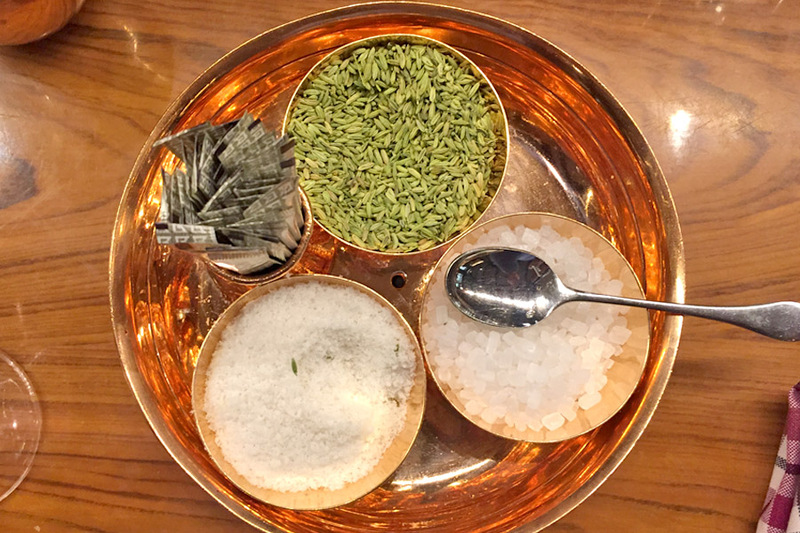 In this day an age of liquid nitrogen and intricately designed dishes, the presentation at Bukhara is rather simple, but don’t be fooled as the complexity and depth of flavours more than makes for the lack to razzmatazz. Bukhara is all about understated grace. The exterior is very unassuming considering it is situated in one of the top most hotels of New Delhi. Inside, the walls are stone covered with low height seating either on sofas against the walls or backless stools. This gives the entire area a very open and uncluttered feel. 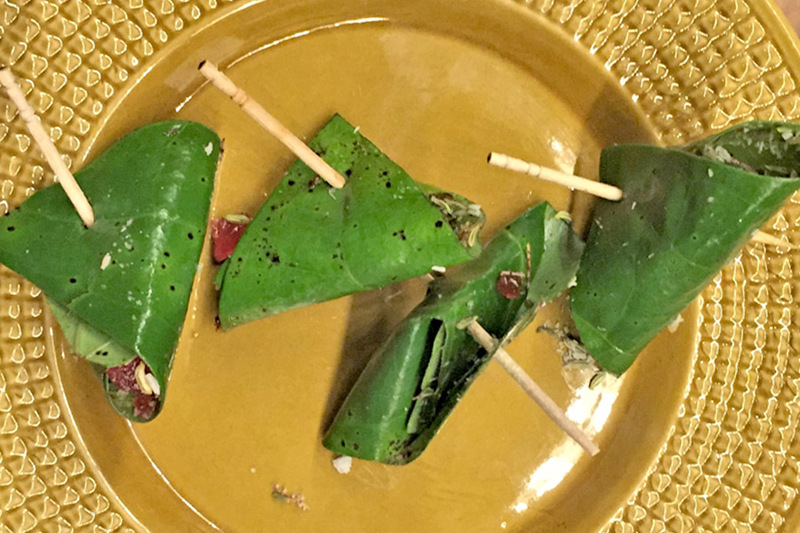 One of my personal highlights was the service, which was impeccable, but once again different from your average fine dining experience. The staff had mastered walking the thin line between being uptight or too casual. They welcome guests as friends, even if it is their first ever visit, smiles everywhere, and are attentive with a genuine eagerness to recommend. Seeing I was the only one on the table eating non-vegetarian food, they were quick to get me a “half plate” in place of a whole Murgh Tandoori. Food is the backbone of Bukhara. 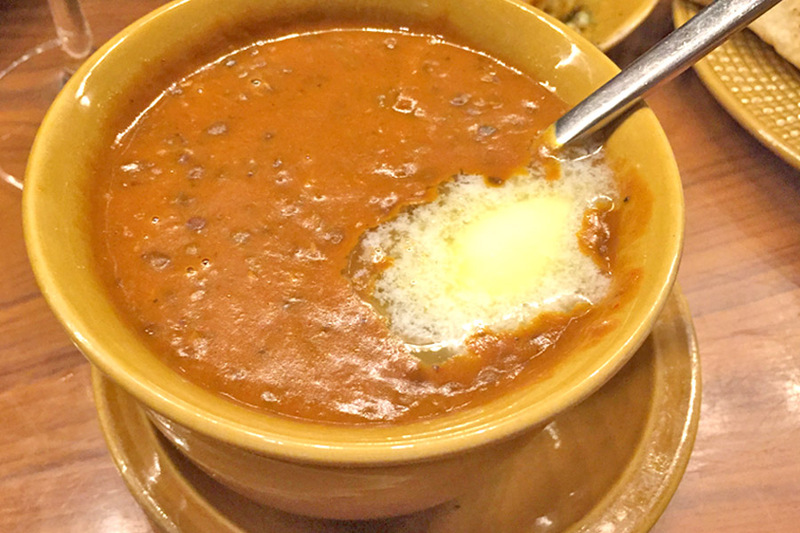 The Dal Bukhara (INR900, SGD18.50) was iconic and rightly so with its creamy, smooth, buttery texture that just slipped down the throat leaving behind a very pleasurable aftertaste – there was a hint of sweetness from the tomatoes they put in which I particularly liked. 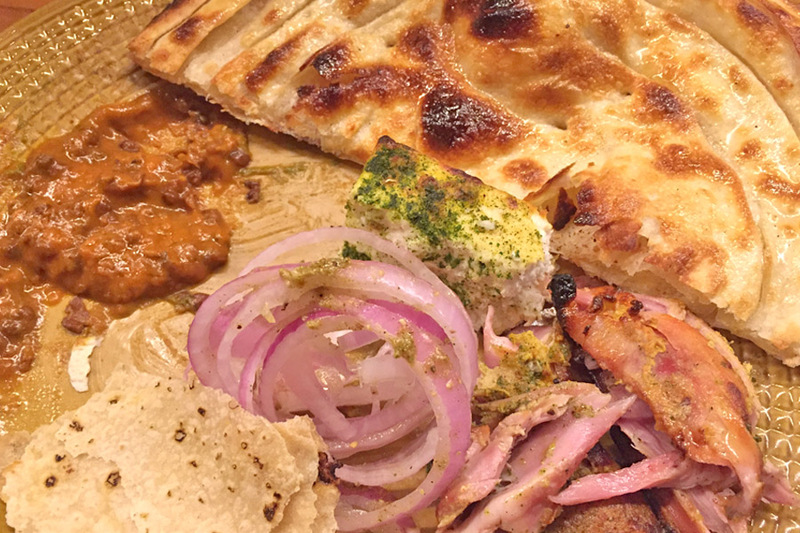 As is the case with Dal in general, the consistency played an equally important part and Dal Bukhara hit the mark by always being just right – neither too thin, nor too thick. 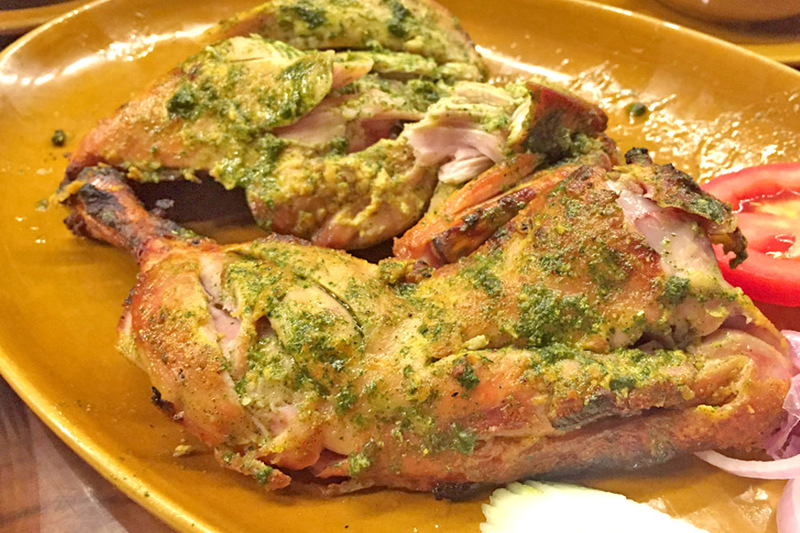 Another favourite of mine was the Murgh Tandoori (INR2200, SGD45.00) which was marinated chicken cooked slowly in the clay oven allowing for all the spices to really integrate with the meat. If you are in a group and want to be the centre of attention, then the Naan Bhukara (INR 1675 SGD34.50) is a must. Naan is now known worldwide, but in this case, it comes in one gigantic avatar, enough to feed at least 3-4 extremely hungry souls. The Murgh Malai Kabab (INR2150, SGD44.00) and Paneer Tikka (INR1950, SGD40.00) were both excellent. However, I had the Tandoori Phool (INR1675, SGD34.00) for the first time during my last visit and it did leave a lot to be desired. I had expected it to have a bit of a crunch, but the batter coating was too thick and oily giving it more of a soggy feel. The one other signature dish of Bhukhara, which I have yet to try, is Sikandari Raan (INR3195, SGD65.15) – a whole leg of Spring lamb – and some people swear that it is the best dish on their menu. 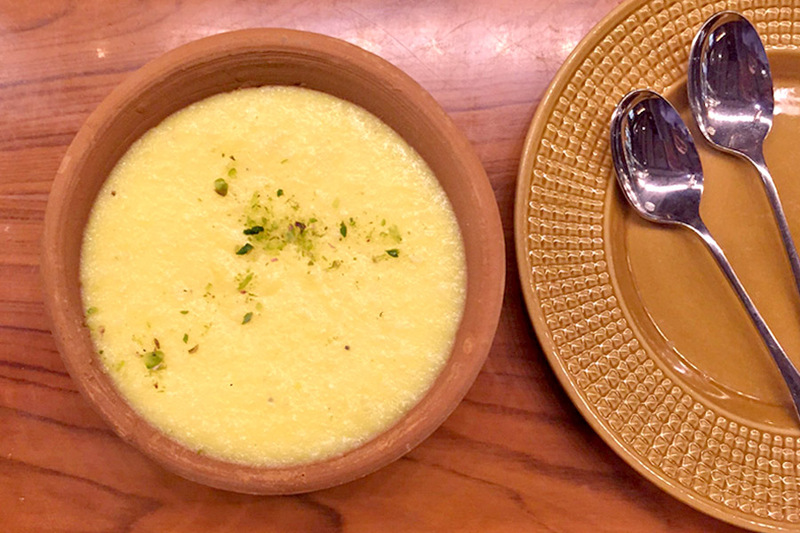 For dessert though stick with the Phirni (INR575, SGD11.75), a firm rice pudding that comes smelling of roses and saffron, and compliments a heavy meal with its lightness. Eating at Bukhara is quite an eccentric experience. Take the fact that they encourage the guests to eat with their hands, so you won’t find any cutlery around (feel free to ask for it, if you really need it). For something even more astonishing, even I find it hard to believe that the restaurant has had pretty much the same limited menu since it started. 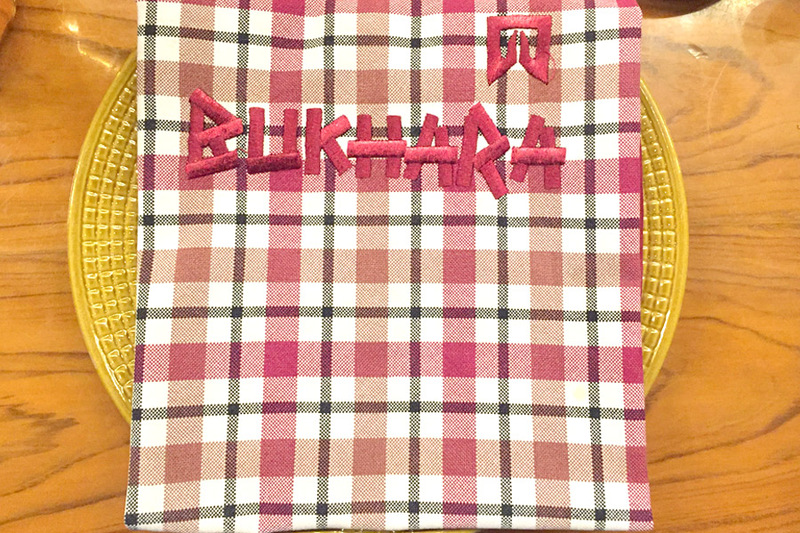 When you sit at Bukhara, instead of the normal hand cloth, an apron or as I call it, adult-bib, is placed. I have always found the sight of grownups eating food merrily with aprons on to be amusing. 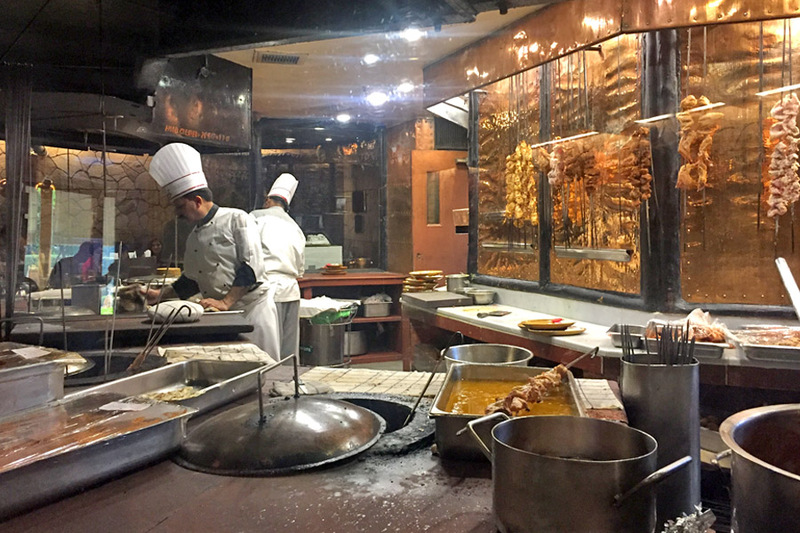 The open kitchen is another beautiful addition and watching the chefs cook meat and vegetables, or the Naan Bukhara, in the tandoor is always fun. The menu is quirky as it comes written on both sides of a wooden slab, and since it is so limited, just the one slab is all you get. Sometimes, if you request, they even let you go in the kitchen and get an up-close-and-personal look at the workings. I often wonder why is it that I am drawn towards Bukhara. The menu and ambience for many might be simple, yet it has captured the imagination of food enthusiasts around the world. The only thing that comes to my mind, the reason for this bond that we share, is that we were both born in the same year. Bukhara has in a funny way remained a constant while I went through the many phases of my life. This is not just true for me though, and that IS the magic of the restaurant. It was comforting and welcoming, both in terms of food and service, like a long-lost friend who you meet every now and then.